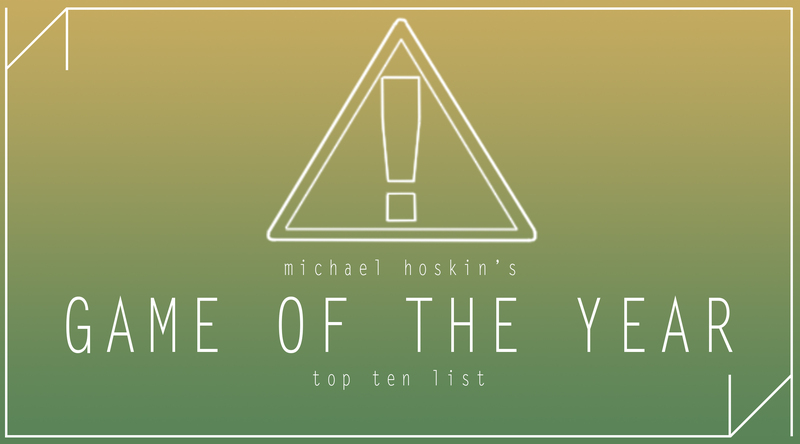 I get to make a game of the year list too! This was a pretty big year for me, and I’ve got a lot to talk about, so strap in! Please don’t hate my choices. 5. Only If and P.T. I’m going to say right off the bat that Only If is a terrible game and should not be on any other sane game of the year lists. I’m not counting it was one of the best games of the year at all. I am, however, counting as one of my best experiences of the year. You see, I had never heard of Only If until my friend randomly starting bringing it up in conversation. He told me how he had watched a video on the game and wanted to download it, since it was free on Steam. That somehow led to me watching him play it over Skype, and what came afterwards was… well, it was something. 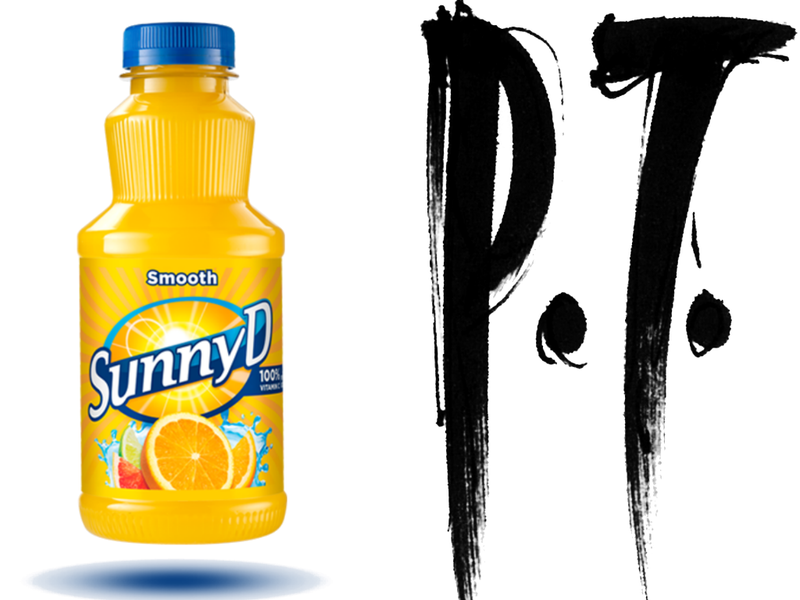 I watched in awe and slight horror as my friend went through poorly designed areas and baffling puzzles, until we got to a puzzle of which the solution featured the phrase, “Gotta get me some of that Sunny D.” This sentence made no more sense in context than it does out of context, and we continue to quote it to this day. I had a similar experience with P.T., although that one was much more impressive as a video game than Only If. Because I don’t own a PS4, I had to take a backseat and once again watch my friends play through it on Skype. It was still just as terrifying watching it through a laggy stream as it would have been to play it, and it was a ton of fun helping my friends figure out the puzzles of what we now know as Silent Hills. Except for that last one. That last one kinda sucked. 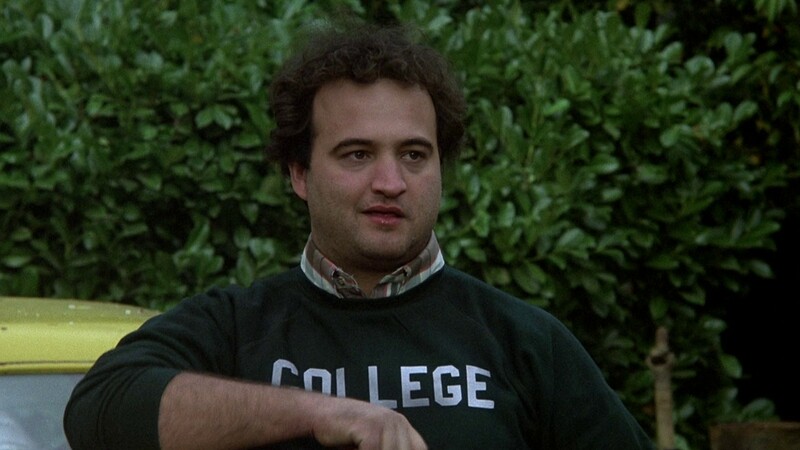 A huge leap in both location and education, I started my four-term college career this year. I decided to live on campus, and it was such a change of pace for me because I had never extensively been away from home until then. To be honest, I’m still not used to the idea, and I’m already six months in. I decided to major in theatre, which is just an absolute blast. Every class I’ve had so far has been extremely fun, and I can’t wait to see what’s in store for me over the next seven semesters. I’m genuinely surprised at the amount of movies I watched this year. I’ve never been a stranger to the world of cinema, but I usually only go to a theater to see a movie maybe once or twice a year, and I only watch a handful of movies at home. But this year, I went to the theater a grand total of ten times, most of which were amazing movies. 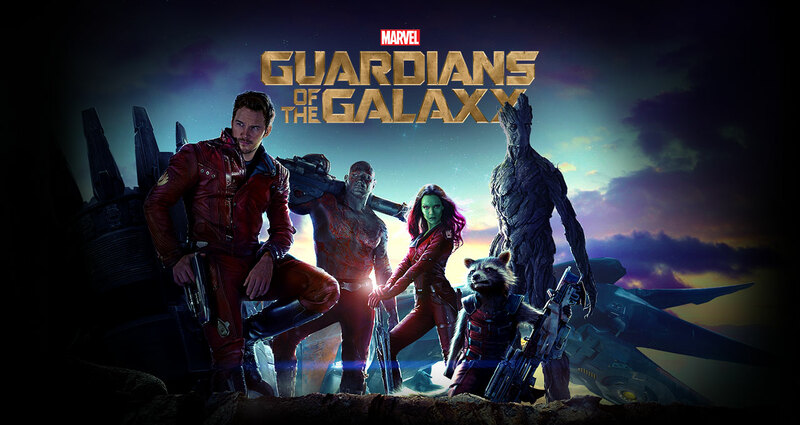 The best movie of the year, though, is obviously Guardians of the Galaxy. I think everyone knows that. Ever since I was a child, music has been a huge part of my life. Every single person in my house is musically trained in one form or another, and almost everyone has played in a band at some point. At least once a day, I can hear my family members playing with their respective instruments or singing quietly to themselves. That’s why I’ve always been disappointed in myself for not having any interest to learn to play my own instrument. 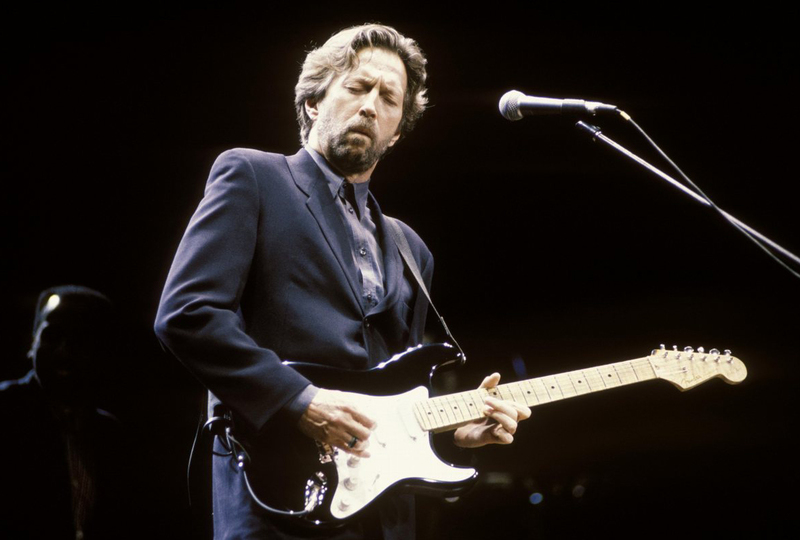 I can sing; and I’ve been doing so ever since I could talk, but I never sat down with intent to play the guitar or the piano or anything. Until this year, that is. I finally decided to learn how to play the guitar, like my father and brother before me, and I’m not doing half bad if I do say so myself. I obviously need to put in much more work, but I’ve learned how to play a few riffs and chords, and I can even play a couple of full songs. Doing this has helped my listen and appreciate music more than ever before, and music has now become something that I’m experiencing through 3/4ths of my day. I’m hoping I can manage to get good with a guitar throughout 2015. I spent almost all of this year learning just how important my friends are to me, and this entry is kind of a combination of every previous entry on this list, because each point had to do with loved ones in some way or another. I watched friends play Only If and P.T., I saw movies and learned guitar with my brother, etc. 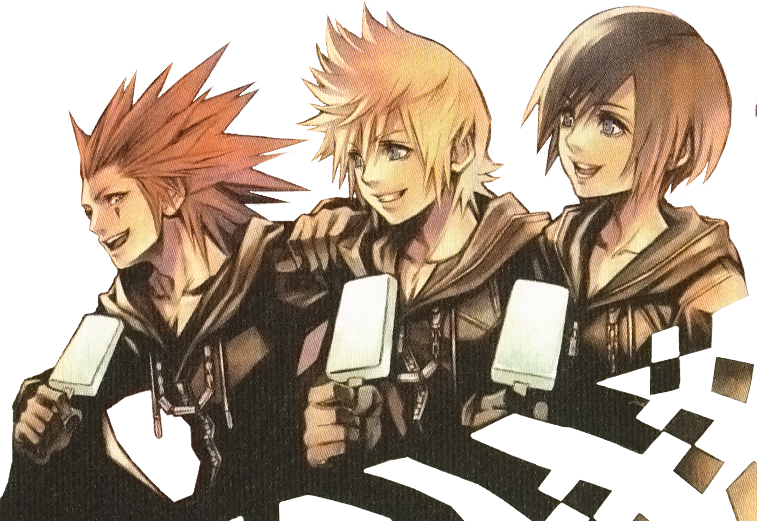 College, especially, helped me come to terms with how much I need my current friends. My first school semester after not being in public school for so long was a pretty stressful time, but I got by with a little help from my friends. If I didn’t have my family to call every night, or my two best friends to play online games with, I would’ve gotten extremely depressed. So to everyone reading this right now: Thank you. And shut up. It’s my list, I can be cheesy if I want to. I don’t know how they did it, but Telltale managed to make a sequel to 2012’s Walking Dead far more depressing than the first game. The first game’s mortality system heavily relied on protecting Clementine, the little girl you find on your travels in the zombie apocalypse, and this one is far worse because you actually play with her. Not only do the choices you make endanger her, but she has to actively witness and partake in everything. There’s one choice in the game specifically that I was totally on board with, but when I saw Clementine’s reaction to what was taking place, I felt like a festering pile of human trash. The Walking Dead as a series amazes me because it makes me feel things I’ve never felt with a video game before. I know all of these characters are entirely fictional, yet I care deeply about all of them and feel devastated if something goes wrong for them, especially Clementine. 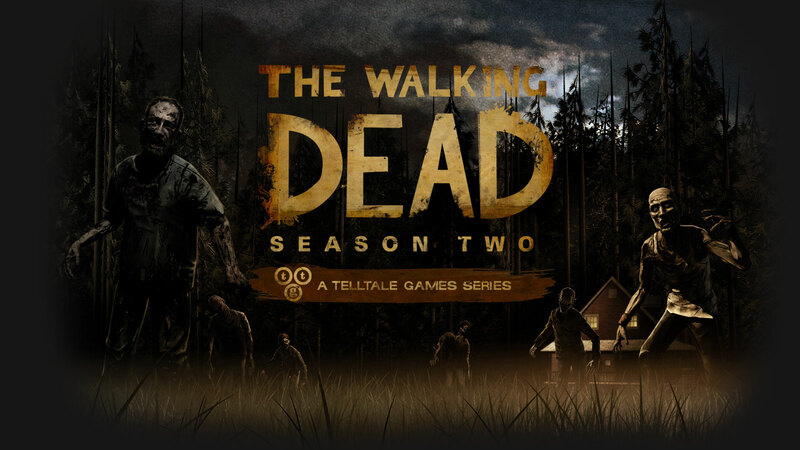 Although I was a little disappointed with some of the plot points (which is why it’s number 10 on my list, unlike the first season which was my game of the year), I still very much liked The Walking Dead Season 2 and still cared for most of the characters. Most of them. What do you get when you take a very polarizing niche franchise and put it with a polarizing popular franchise? A polarizing niche game based on a popular franchise. Duh. I however thoroughly enjoyed Hyrule Warriors, despite some of its bigger flaws. As a Zelda fan, it was great to see the series take such a different turn with its gameplay formula and story, even if it was just a spin-off. I loved just how much Zelda content this game had, from the weapons, to the areas, to the characters, and to the music. It was obvious that Hyrule Warriors was a love letter to the Legend of Zelda franchise, and made by people who deeply care the series. I hope to see more Hyrule Warriors in the future, or at the very least, similar spin-off games featuring the Zelda universe. 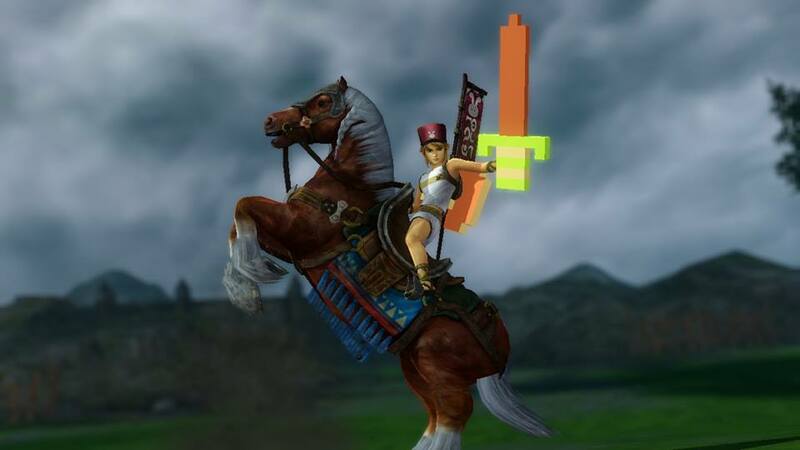 For more of my opinions on Hyrule Warriors, see my review! 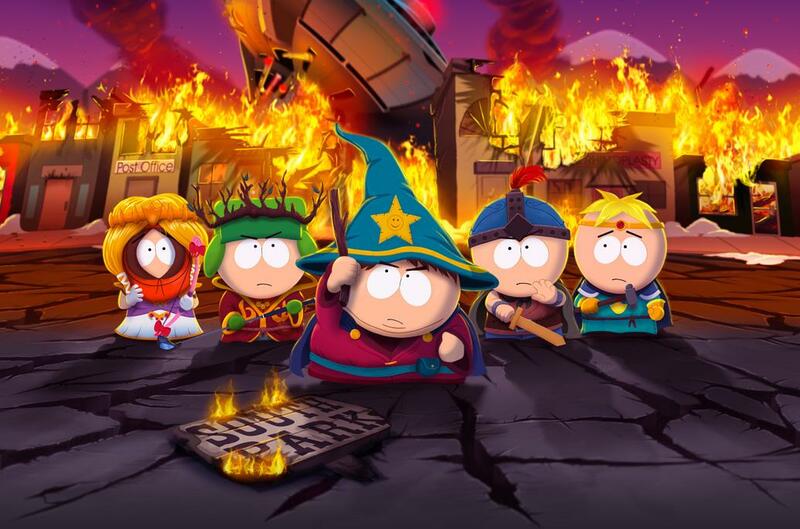 Easily the most surprising release of the year, South Park: The Stick Of Truth should not be nearly as good as it is. It’s a title based on a currently ongoing license, so right off the bat it’s almost destined to fail, but it was also stuck in development Hell for a good while. Piled on top of that is the fact that its former publisher, THQ, went bankrupt as the game was nearing release. Most people would assume the game would be cancelled after that, but against all the odds, South Park released, and it was fantastic! The creators of the television show, Matt Stone and Trey Parker, wrote the game and oversaw its development so they could be sure it didn’t turn out as the previous, incredibly mediocre South Park games. And you can definitely tell that The Stick Of Truth was Parker and Stone’s project; every inch of the in-game world oozes the South Park charm that you can only get from that duo. Even when you’re in one of the game’s Mario RPG-esque fights, you’re never not getting the full South park experience. It truly feels like you’re playing a whole season of the TV show, which is an astounding achievement in its own right. Retro’s back, and about time too. 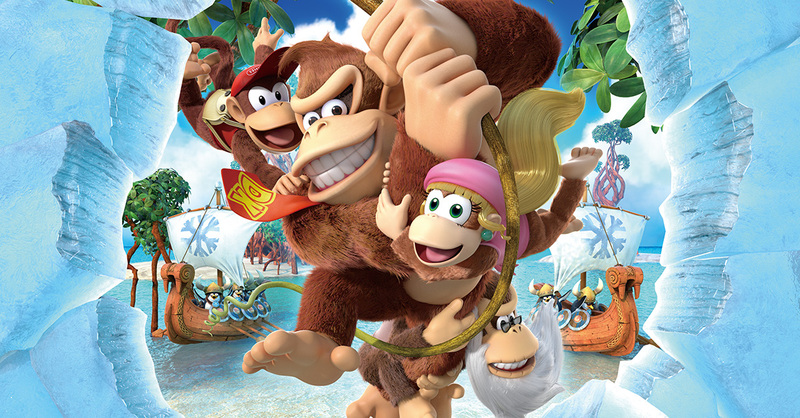 Four years after the astounding Donkey Kong Country Returns, Retro Studios decided to bring the Kong clan into the next generation, and and they definitely took advantage of both the new hardware and the development time. This entry in the much-loved Country series may be the best one to date. It’s filled to burst with charming and challenging content that’s sure to put even the most avid Donkey Kong players to the test. And with the added abilities of Trixie and Cranky Kong, there’s plenty of replay value in finding the secret areas that can only be reached with a certain ability. Plus the platforming is somewhere between masterful and perfect, but we knew that already thanks to Returns. If you own a Wii U and consider yourself a fan of platformers, Tropical Freeze is not a game you should miss out on. Truth be told, this was the first Mario Kart game I’ve owned since Mario Kart 64. I’ve played every Mario Kart game in between the two, but I never really had the urge to own another Mario Kart game until 8 came along. Mario Kart 8 really surprised me because it not only took its place as the second Mario Kart game I’ve purchased, it took its place as my favorite Mario Kart game, period. It beat out Mario Kart 64 for me, a game that I’ve always cherished as one of my favorite childhood games, which is not an easy feat. Not only that, but now Mario Kart 64 is nearly unplayable for me, and that’s something that’s never happened to me before. What makes Mario Kart 8 special is how smooth everything. Running at a constant 1080p and 60fps, it not only looks amazing, it feels amazing as well. 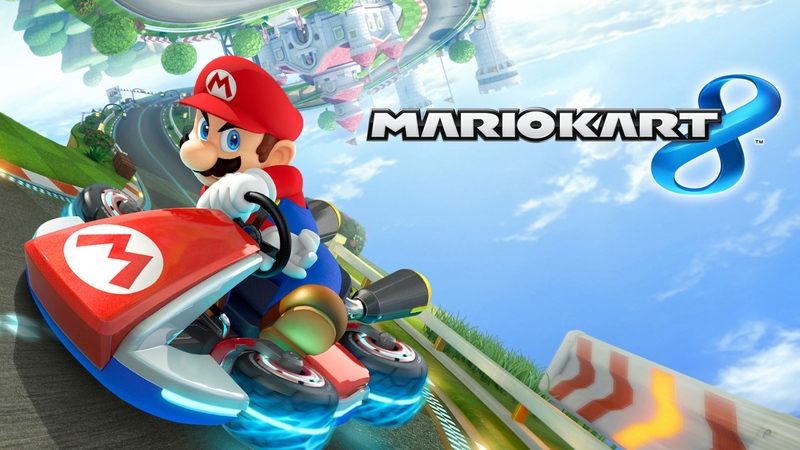 All of the race tracks are brilliantly designed as well, whether they be brand new, or just remixes of old favorites such as Toad’s Turnpike or Rainbow Road. Throw in some fantastic features like MKTV and a fairly decent online multiplayer and you have what I wouldn’t hesitate to call the best Mario Kart to date. 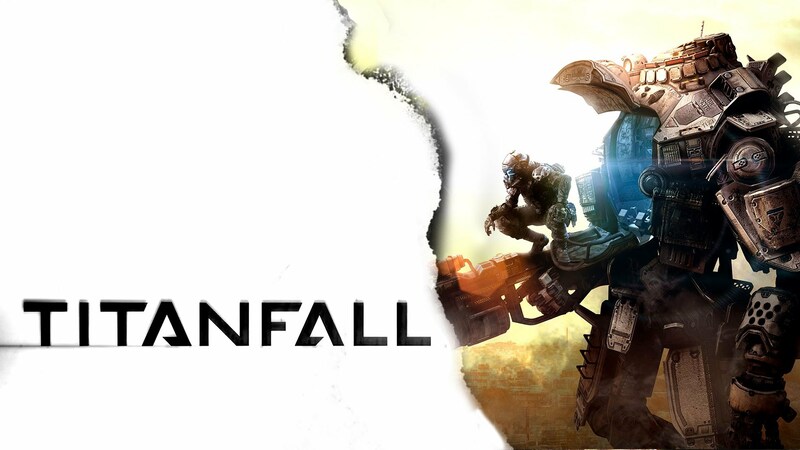 Take Call of Duty, throw in some Halo and Mirror’s Edge-like mobility, and then give that mix some mechs, and you have Titanfall. What seemed like a fun waste of time instantly grew into an obsession as I played up to level 50 in various matchmaking modes. And that was just on my own. When my friend got an Xbox One and Titanfall, I started playing with him a lot, and the second he hitched a ride on my Titan while carrying the flag in the Capture The Flag mode to score the winning point, I knew Titanfall was something very, very special. 343 Industries really doesn’t get the credit they deserve. They worked wonders with Halo Anniversary and Halo 4, yet no one seemed to care about either of those games because it didn’t have Bungie’s name. The Master Chief Collection is no exception to this, and it’s a real shame, because it’s an excellent package of games. It comes with upscaled, 60fps ports of three fantastic Halo games (Halo Anniversary Edition, Halo 3, and Halo 4), and it also comes with the brand new Halo 2 remake, Halo 2 Anniversary. Halo 2 Anniversary is all built upon the original Halo 2’s engine, so there wasn’t much of a change in gameplay with Anniversary. But if it ain’t broke, don’t fix it, and Halo 2 certainly ain’t broke. The real reason you want to play Halo 2 Anniversary is for the visuals, which may sound incredibly shallow, but you’ll understand if you play it. The in-game graphics are fantastic on their own right and truly look like a new-generation game, but the cutscenes are what you really want to see. Each one of the game’s cinematics have been recreated as a glorious pre-rendered CG scene. Halo 2’s story had my full attention all the way through, not due to the writing, but because when a cutscene came on, my eyes were glued to the screen. I didn’t want to miss a single frame of that gorgeous animation. It helps, though, that I had never really played that much Halo 2 in my life, so getting to play through such a great game for my first time was a real treat in its own right. The rest of The Master Chief Collection is great in its own right, but Halo 2 Anniversary steals the show. If it was its own standalone, $60, I’d still recommend it just as easily as I recommend The Master Chief Collection. 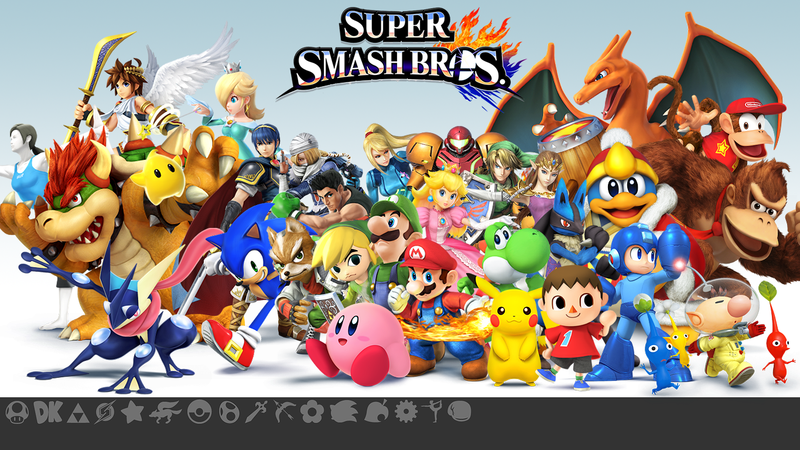 I’m saying it right now, Super Smash Bros. For Wii U is the best Smash Bros. game, ever, bar none. It has the best characters, it has the best items, and it has some of the best stages in Smash Bros history. I’d even go as far as to say it has the best gameplay of any Smash game. Super Smash Bros. For Wii U is an absolutely joy to play, and at about 50 hours of playtime and counting, I see no signs of me slowing down in the near future. Almost every new mode in the game is a welcomed sight, from Trophy Rush, to Eight-Player Smash. Years down the line, when any friends and I are looking for a fun Nintendo game, I know that Smash For Wii U will be the first thing that’s brought up. Persona 4 Arena was my favorite fighting game of all time, and somehow, Arc System Works made it even better with Ultimax. 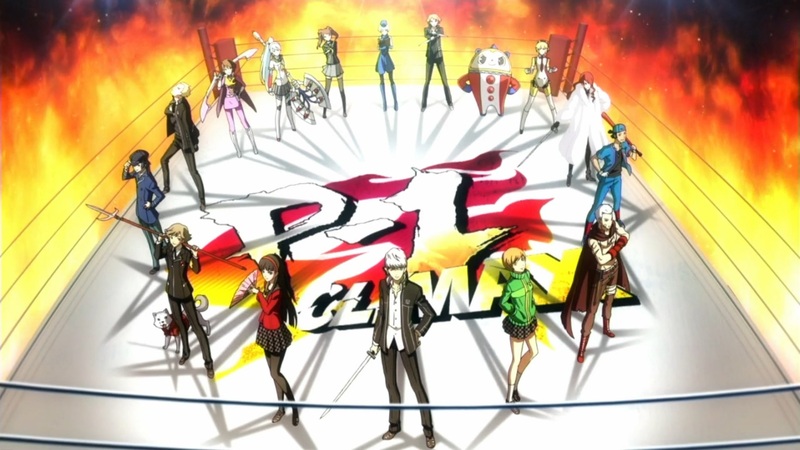 Half sequel, half update to 2012’s Persona 4 Arena, Ultimax amps everything up to eleven. It has plenty of new characters, plenty of new game modes, and plenty of new story for Persona fanboys like myself to devour. Each new character has their own unique systems, and each returning character has been tweaked for added fun. The only lacking thing about P4AU seems to be the story, but it’s otherwise a near-perfect fighting game. And my main is on top of the tier lists, so I got that going for me. Which is nice. Platinum Games is such an enigma of a developer. They have no money, they have no time to work on anything, and their fanbase is smaller than any other developer I can think of. Yet they’re constantly getting work, and not only that, but they’re constantly making astounding games. It’s gotten to the point where I believe Bayonetta isn’t entirely fiction and Platinum has some sort of demon-granted witch powers. Or maybe they’re just really good developers, I don’t know. What I do know is that Bayonetta 2 is a marvelous game. It’s one of those games that raises the bar for every category it can be put into. It’s easily the best character-action game I’ve ever played, surpassing the original Bayonetta in that category, but it’s also more than likely the best game on the Wii U. And considering half of this list was taken up by Wii U games, I’d say that’s one heck of an achievement. 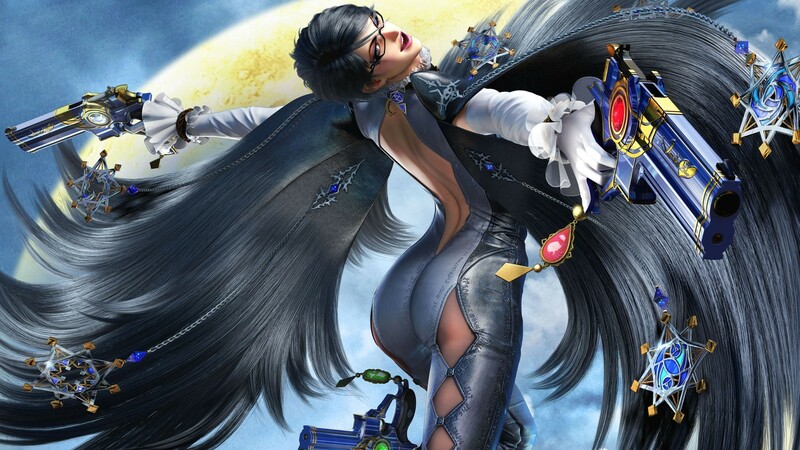 Bayonetta 2 is the perfect example of what a character-action game should be. It’s fast paced, it’s got silky smooth gameplay, and it’s got such insanely over-the-top moments that it makes Quentin Tarantino look like Wes Anderson in comparison. I wasn’t looking forward to Bayonetta 2 as much as I should have thanks to the Platinum Legend of Korra game, which wasn’t that bad of a game, it just wasn’t that good of a Platinum Game. I’m ridiculously happy that Bayonetta 2 not only surpassed my expectations, it utterly blew them out of the water. If you own a Wii U but don’t own Bayonetta 2, you’ve wasted $300 on an incomplete console. I hope you’re proud of yourself, money waster.